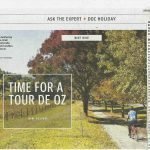 Recently, there have been several articles in the local press to do with the Rail Trail. Our group has been active since before Christmas 2017, and has recently come together as an incorporated association. BBIRT Inc wrote to the Gladstone Observer, and the Central North Burnett Times to outline the position of the new body. It is important to note that no funding has been sought from either NBRC or GRC, and none committed. This is a prudent course of action. 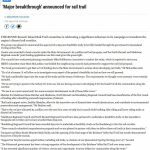 Newly formed Boyne Burnett Inland Rail Trail Inc. has had some input into defining the scope of works for the Study. Council will seek quotes to get the work done by people skilled in this area. Nobody yet knows the cost of the Study. Care is being taken with the scope of works in the hope that all the funding can come from the Action Plan. 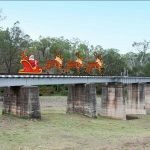 Promote and develop tourism along the Boyne Burnett Inland Rail Trail and adjacent communities. 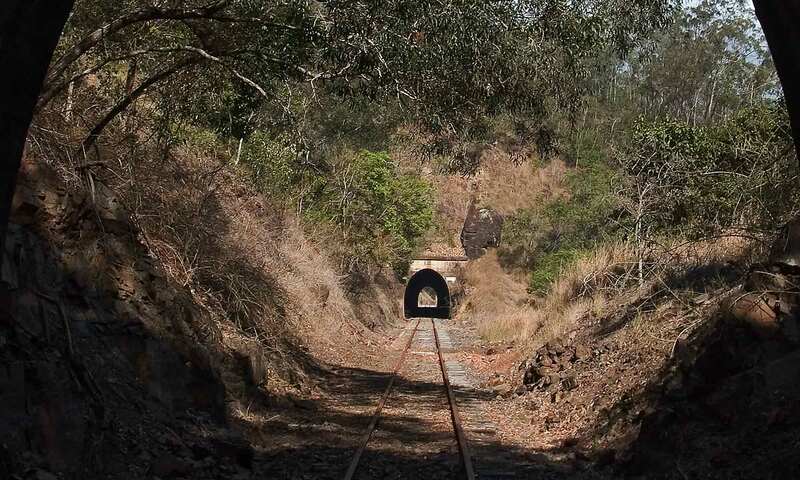 Develop and preserve infrastructure along the Boyne Burnett Inland Rail Trail. Preserve the history of the Boyne Burnett Inland Rail Trail. Promote and enhance economic development along the Boyne Burnett Inland Rail Trail and adjacent communities. Goal: Attract increasingly significant visitor numbers to the Trail and adjacent communities in coming years. These all presume the creation of the Rail Trail. Your articles refer to caution regarding ongoing Local Government funding for the Trail. Councils are to be commended for their caution. They are charged with allocating too scarce resources across a wide range of demands. However, this project is remarkable in its scope and possible benefit to the economy and people of the two Council areas. The length of the trail, and therefore the size of the project is at once a strength and challenge, with many opportunities. The project can be handled and bought to fruition with carefully planned staged development over time, location and funding availability. The support of Federal, State and Local government, as well as strong involvement from local communities will all be necessary. It is therefore critically important that the proposed Feasibility Study be presented and accepted as a sound basis for development of this careful planning. Next PostNext Boyne, Burnett cycling.